Truly how times flies! 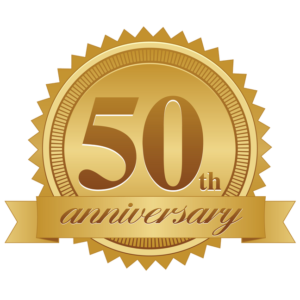 2018 will be our 50th Anniversary in business! 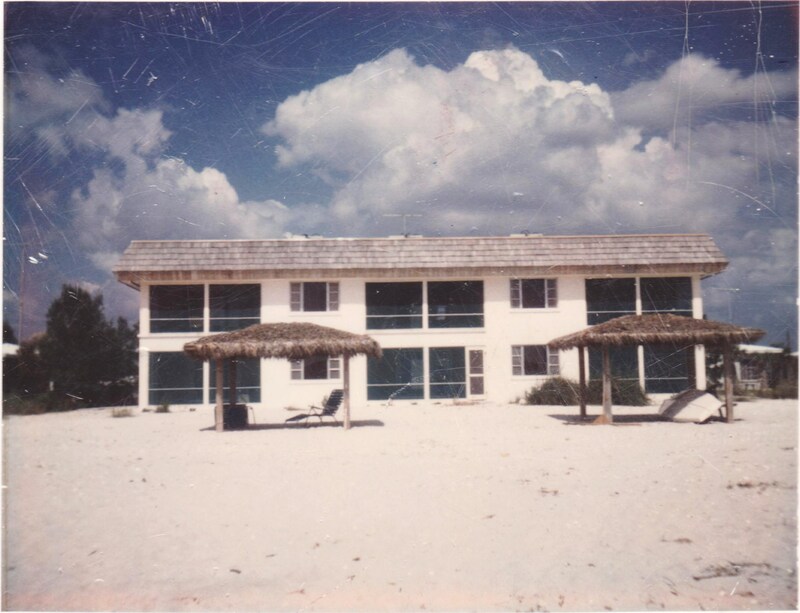 This year I was contacted by one of my Dad’s cousins who wanted to come back to West Wind for her 50th anniversary in May of 2018. She and her husband had spent their honeymoon in Unit 2 and wanted to return to celebrate their 50th. 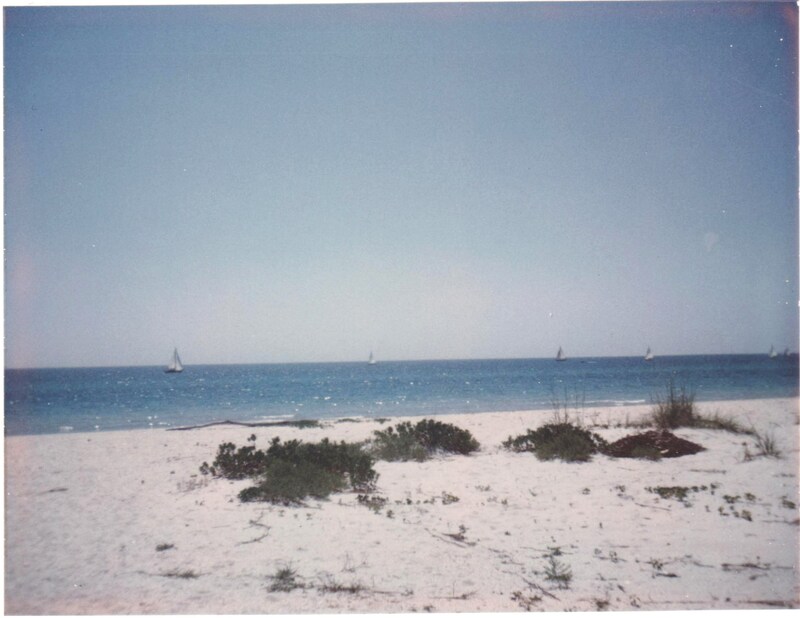 They sent along photos which are included so everybody can see West Wind in its very earliest days! A lot has changed but a lot remains the same. 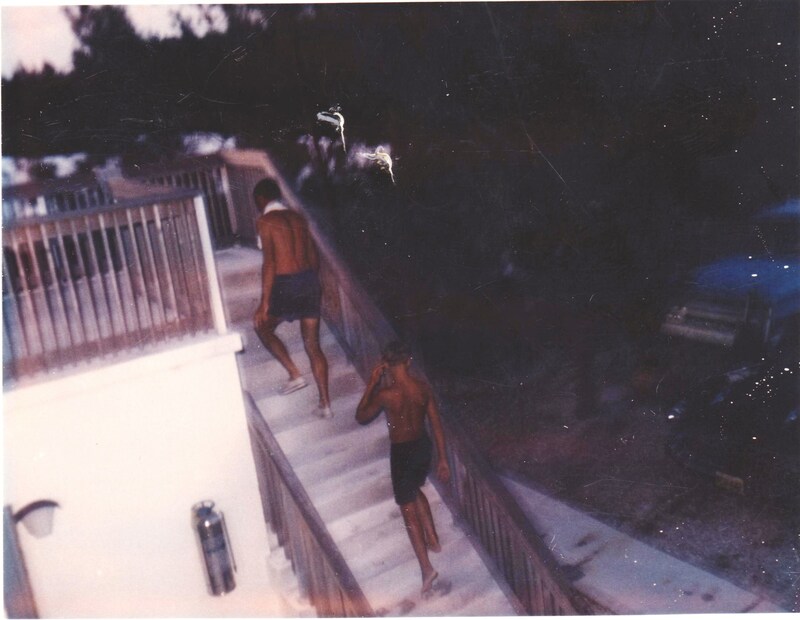 **The two men walking up the stairs are Bob and Bobby! I am BLOWN AWAY at the reviews I read just on Yelp! All were 5 Star ratings and I am truly touched and very excited that people are so passionate about West Wind. We humbly do what we do, the way we always have, because of our passion for our guests. We love this place, it is home to us, and as many of you already know, you are all family. To those that don’t know, or who have never stayed with us, it is always difficult to explain the “feeling” of being here…what it is that makes it special, or sets us apart. Well, I decided that I would post these reviews here today on the blog because they so beautifully describe that “feeling”. We are grateful for everyone who took the time to leave us a review here on our site, Yelp, and elsewhere. Knowing that West Wind brings such happiness is seriously the greatest reward of all! We love this place. The apartments are clean, comfortable and accommodating. The location is convenient for shopping, fishing and relaxing. The views are fantastic! The beach is gorgeous and the shelling is abundant. The owner, Debbie, is as nice as can be and it’s pet friendly. When we arrived last month, my husband said, “It’s like we never left”. I took it as a meaning of comfort and belonging. We’ve been customers just 2 years but know we will return. I almost hesitate to write this review because it’s already hard to get time at this fabulous rental, but we had such a wonderful vacation that I can’t help myself. You know how pictures of rentals are so often deceiving? Well, not here. When we opened the door and looked straight through the apartment to the beach I knew we had made the right choice. The apartment is basic, but comfortable and spotless. 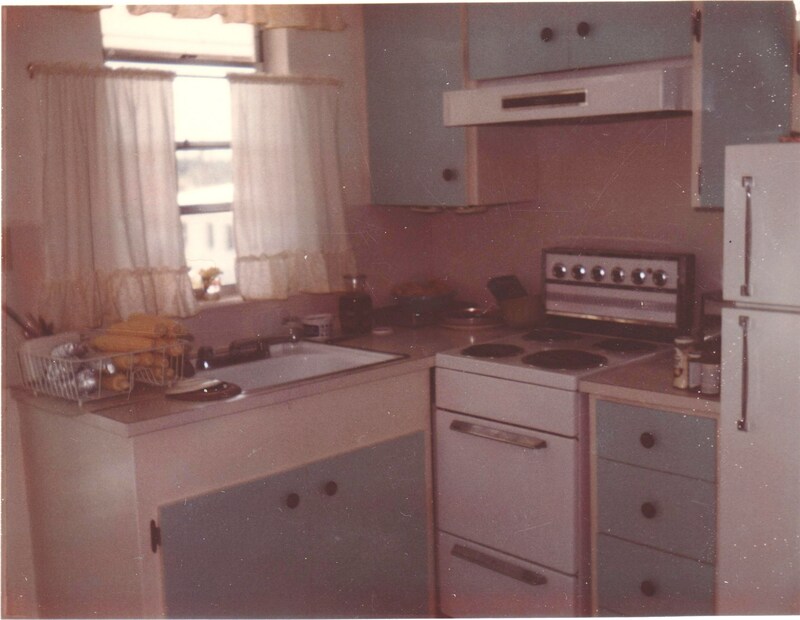 The kitchen is well stocked and we didn’t have any “I wish they had a….” moments and we cooked in every meal. Debbie checked in on us to make sure we had everything we needed and was available, but not intrusive in any way. We started each day with an early morning walk on the beautiful beach in front of our apartment and the afternoons exploring the other beaches. There is even a dryer that you can use to dry your suits and towels at the end of the days adventures. A truely memorable week of relaxation and fun- we’ve already planned or next visit. We found this place about a year ago. Have stayed there twice, and plan on returning. A bit of paradise. Johnson – McAllister clan have been coming to the West Wind Apartments to spend a week in June for 16 years. We start looking forward to our visit about March and our plans grow more elaborate with each passing month!! The Johnson family’s love of Casey Key started back in the early 70’s and continues to this day. 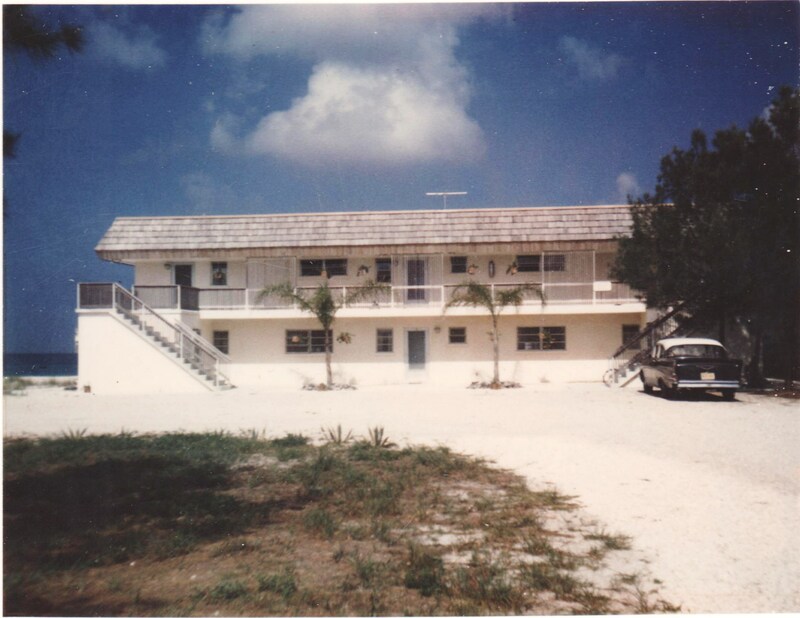 Since our retirement in 1985, we have spent many wonderful times at The West Wind. It never disappoints and we are always grateful to Debbie, Bob and Bonnie for being so helpful and gracious. We are now at 3 generations that think of The West Wind as our home away from home. 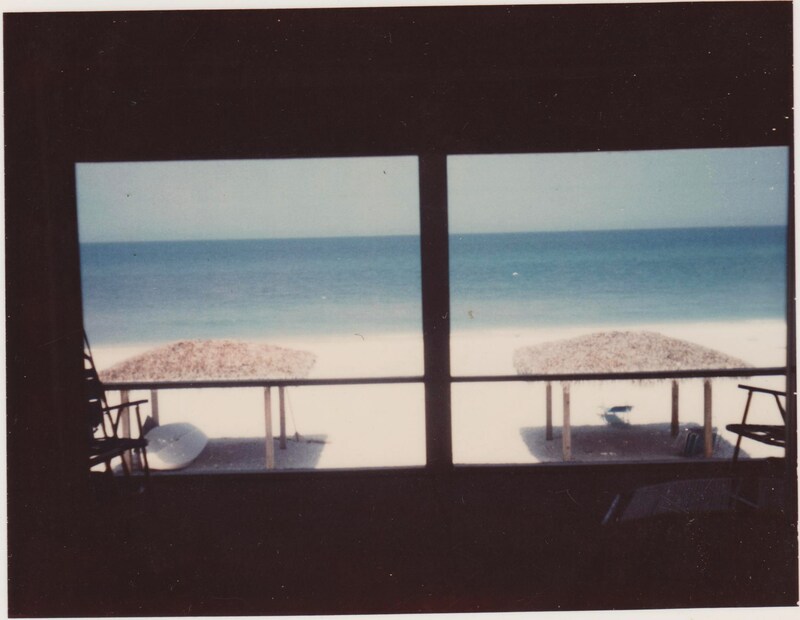 or as the 2 youngest say “Our Beach House” See you in June 2013. What a jewel this was right smack dab in the middle of paradise, Casey Key! Lovely, quiet, dog friendly, clean efficiency apartments that were very well equipped that sit right on the beach side of the Gulf of Mexico, We could hear the water from our porch with a view that definitely made this place unique. Complex is small, so you are in your own world, yet we walked to the public jetty to watch fishing and to the public beach for the drum circle, but had our own private beach. Apartments are roomy, actually apartments, not one big room and they have thought of everything including the cork screw. They provided great beach chairs and have lovely tables with huts to eat outside. But we enjoyed the tree swing that looks over the beach the most. We spent most of our time at the swing! 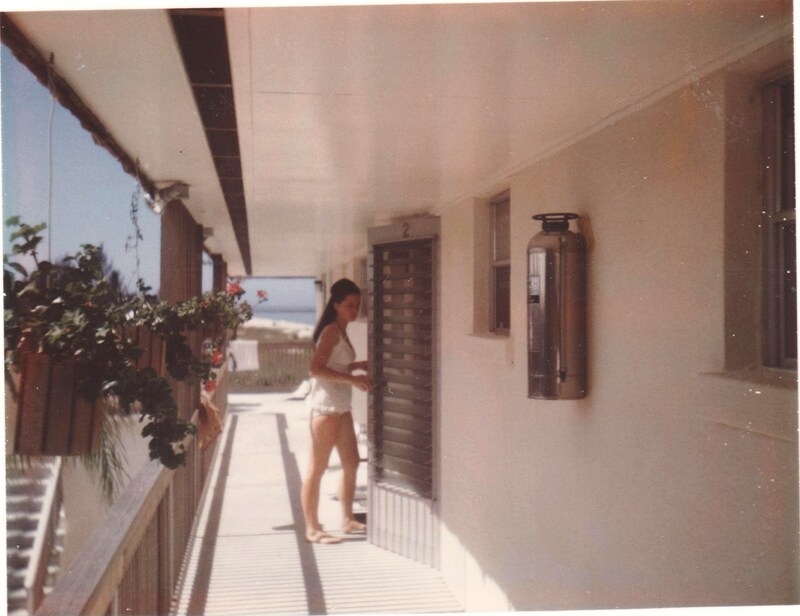 If you bring your food on your initial trip to Casey Key, you will have no reason to leave the complex. We even had a massage done on site! We just returned, yet we are already planning for next year! 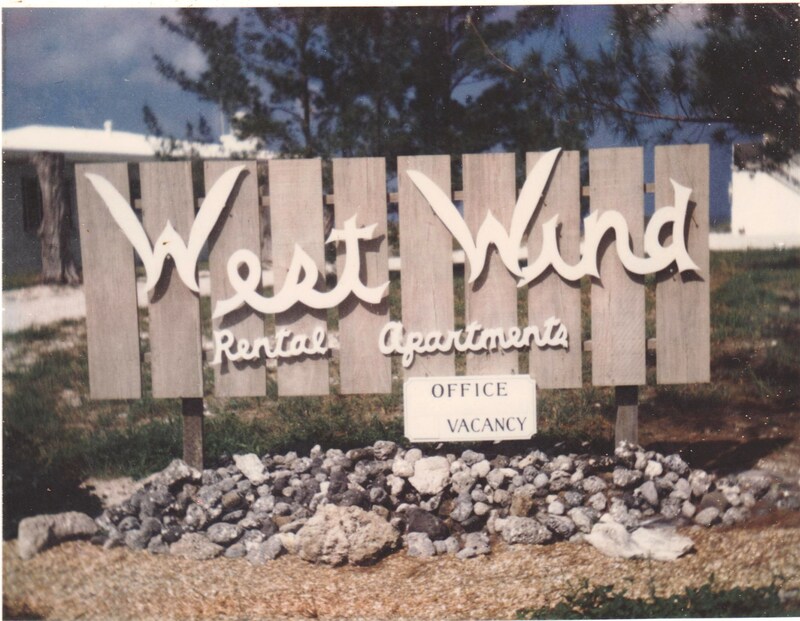 We have come to West Wind Apartments for four years and have enjoyed every minute of our stay. The unit has always been clean and well stocked with bedding and towels and other necessities. Very comfortable bed, seating, lighting and modern TV with a screened porch giving a view of the ocean. Sunsets that you can’t resist taking a photo year after year. Early morning walks on the beach are my favorite. Great location for shopping and restaurants but not so close as to disturb our relaxation. As the 5 stars indicate – WooHOO ! As good as it gets ! Our view of the beach and boats and the sunset from our second-floor room was spectacular. The room was clean and well equipped, and owners were very pleasant and flexible. We totally loved this quiet and beautiful setting. Very Special !! West Wind Apartments equals Paradise, great location, clean beautiful apartments, great staff with a caring touch. 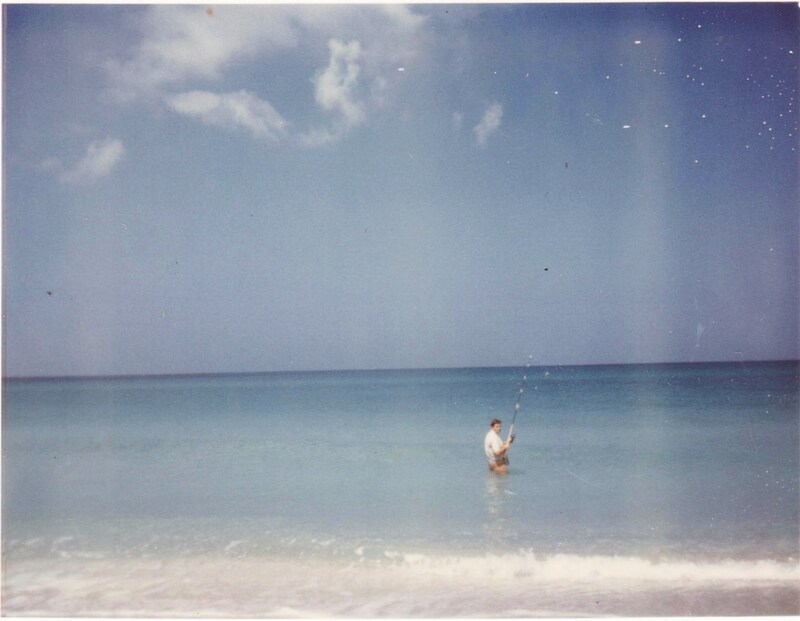 that makes you feel like you are home.Sunsets, walks on the beach, swim in the clearest most beautiful water, great fishing. The list of wonderful things that could be told are endless. The best vacation ever. That’s all for now. I’m off to do a happy-dance on the beach! If you are so inclined, you can leave your own review and tell others about your experience by clicking the Yelp or Kudzu links at the bottom of the website, or by leaving a comment Here. Please know that we appreciate it more than you could ever know. We also really appreciate the fact that your reviews help others to feel more comfortable about visiting for the first time. We can’t accommodate the whole world, but we sure do enjoy meeting new folks and doing our best to give them a happy and memorable getaway!